What stood out the hotel new the hot water was not working. Management did not inform us even though they New about it. Due to the cold showers all of us are very sick and we had just arrived from the USA . Staff friendly, location reasonable. Easy to get Uber taxi. Generally clean, leaky plumbing, noise in the hallways at night. Very good staff. 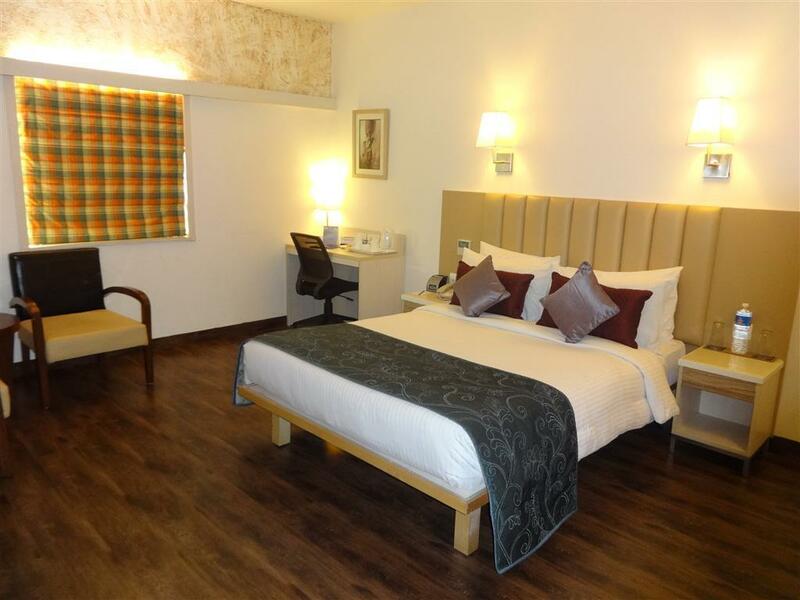 Rooms well furnished and comfortable. Food was average. Staff humble. Check in took time. Was not woken up at given time. Had to skip morning bath since no hot water at 5 AM. There are no cab arrangements by the hotel. Never had such experience any other place. The front desk staff 'Khushboo' is the only person I would like to remember from this hotel as she is sweet and welcomes you with a warm and accomodating smile. The worst. I will absolutely never recommend anyone to stay at this hotel. Me and my fiance checked in at this hotel on the 2nd of this month and were alloted a room on the 6th floor. When we settled in we found the air conditioning to be in-effective. We requested them to have it checked and they offered to do so. After a while they changed our room. We shifted our luggage to a room on the 5th floor this time. When we moved into the other room this bell boy (some fat trainee with big glasses)knocks on my door and as i open in he just walks staright in, no permission asked. I was shocked to see that he started asking questions from my fiance as to whether we had left any luggage in the room. I controlled my anger and politely asked him to get out even though i was well aware of his intentions. When we decided to retire for the night the air conditioner stopped working and we realized this when we started sweating as there is absolutely no windows or ventilation in the room of any kind we were helpless. We called the reception and the guy said it would be checked. We both were sitting on a couch in pitch darkness for over 45 mins till the issue was resolved and not even a single person from the front desk came up to overlook the situation. When we called this guy called 'Anuj Verma' had such a 'chalta attitude' that insted of even coming up to access the situation, he said Its not his fault and that he can change our room, AGAIN. We were sleepy, so else could we do? We moved to the 3rd floor this time.The next day we returned late around 1 am after attending a wedding only to find that the air conditioner was not working YET AGAIN. I really lost it this time and gave an earful to this guy Anuj who blatantly asked me not to get upset as such things HAPPEN. Really? I spoke to the manager and he said he wasn't even aware of what had happened. Even then nobody came up. I simply checked out the next day. Not enough space here to write all the details but AVOID this hotel. Good hotel and staff of the hotel is good its a value for the money the food taste is not good. 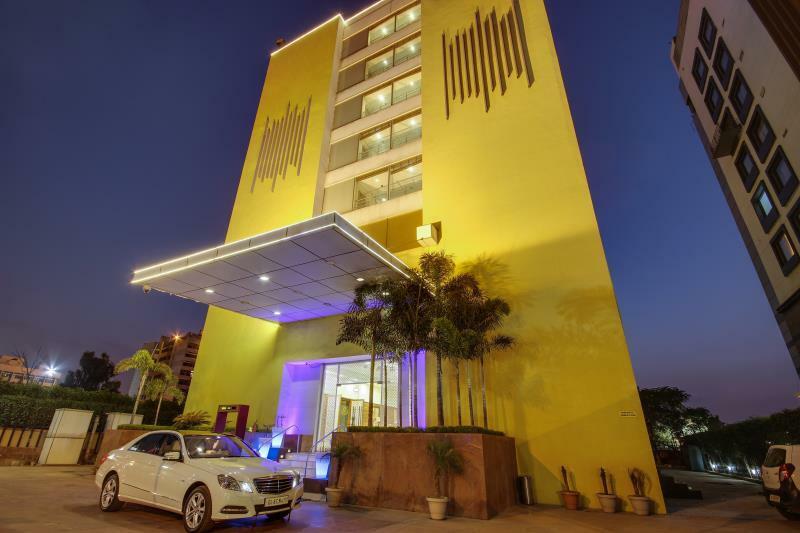 other amenities according to the amount charged for at a good location in Delhi is Good. 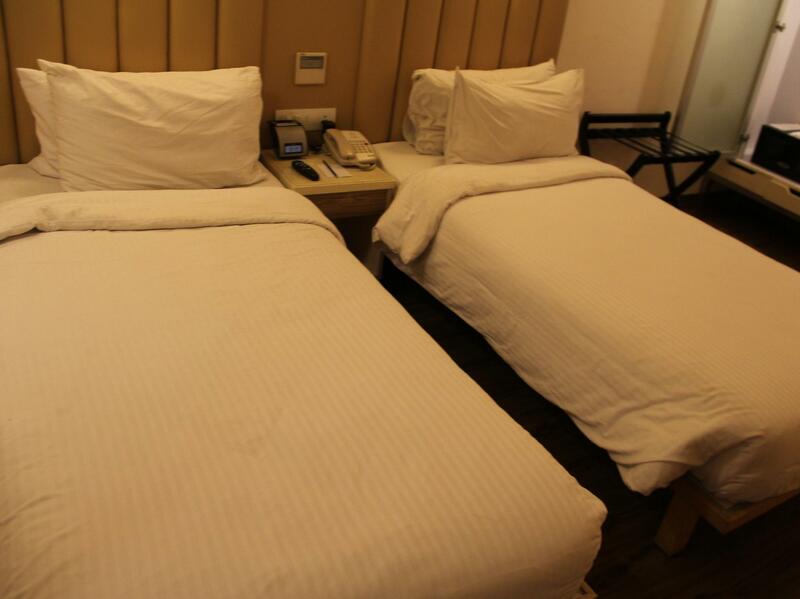 Hotel rooms have very comfortable beds and other amenities in the room are good. Food taste of the resttaurant is not so good as i like. Decent hotel but with a little slow service. Guests checking in through online booking through Agoda on a Sunday will face an inconvenience during check -in as the booking is not reflected in their system . They claim they don't get the confrmation mail as offices are closed on Sunday. If the mail doesn't come till your check out time then they might ask you to pay for the stay as per room rates. สถานีรถไฟใต้ดิน Subhash Nagar - ระยะ 1.43 กม.